If you have clicked on this link, you have clearly understood that you need to take care of your credit in order to meet money milestones. This is because creditors are going to assess your credit before lending any sort of money to you. The key to knowing whether your credit is in good shape is in your credit report and credit score. These terms may sound substitutable to you but although they are codependent, they are still different and it is of utmost importance to keep an eye on both. 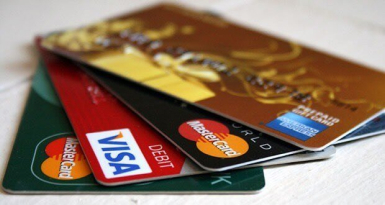 What is your Credit Score all about? Your credit score is a 3 digit numerical rank that contributes to your image of creditworthiness to the lender. 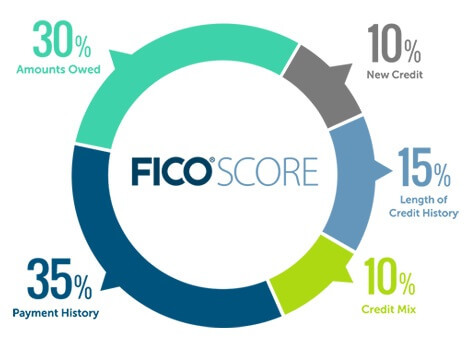 It is a well-known fact that this score is measured using the FICO formula because it is the most rendered by creditors. The Fair Isaac Corporation is a data analytics company that calculates the credit scores of companies in order to give them and their creditors a gist of how they are doing in terms of their credit. 1) Payment History Makes Up 35% Of Your Credit Score: When you make your payments and patterns discerning any late payments, how late they may have been and the frequency of late payments (if any). 2) Amount Of Money Owed Makes Up 30% Of Your Credit Score: This means the total money you owe from all your accounts and how much credit you have to spare. A high credit utilization ratio means that creditors will not lend easily since you have already spent more than you can afford. 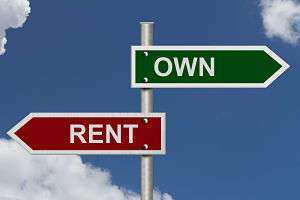 3) The Span Of Credit History Makes Up 15% Of Your Credit Score: Creditors look for companies with a good credit history, which means the first account you ever had to the most recent one, which means all of their credit and payment related activity is monitored for assessment to see how you have handled your credit-related responsibilities. 4) Credit Mix Makes Up 10% Of Your Credit Score: Having an assortment of credit account such as car loans, credit cards, mortgages, etc. can boost your credit score. 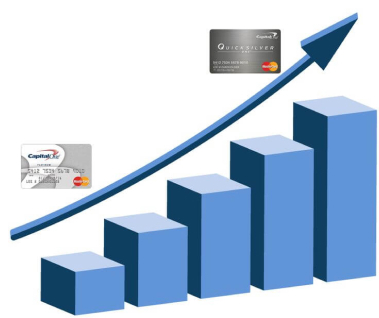 5) New Credit Makes Up 10% Of Your Credit Score: Opening many lines of credit within a short period can damage your credit score because when you apply for new credit, your account has to undergo inquiry and this is what lowers your score because it causes a drop in the average time span of credit history. Although these are the aspects are used to calculate your FICO score, the Credit Reporting Agencies all have different criteria which means that they may give the various aspects different weight. So, where is this information found? In your credit report, of course! What is your Credit Report all about? The important thing to note here is that you can order your free credit report three times a year from these agencies; anything above that shall be payable. Furthermore, checking your reports does not have any negative impact on your image or your score. This report doesn’t include your credit score because the details outlined in this report are the factors that make up your score. Credit reports are essential in the world of finance because although your credit score gives you a ranking, your credit report will show how and why that is so and can even recognize any thefts or stolen identity cases (which may have caused the problem to begin with). 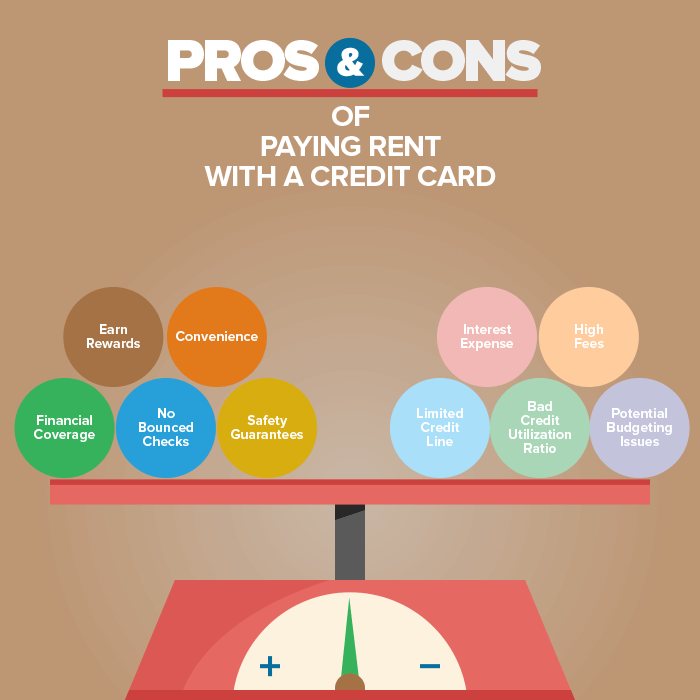 Here are a few prominent counter differences between a credit score and credit report. How do tradelines come into the picture? It is as simple as this; tradelines come into the picture because they sort out your discrepancies. 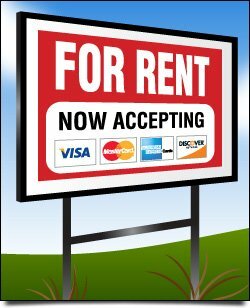 This is what we help you with at prioritytradelines.com. When your credit score isn’t good enough for your account to be eligible for a new line of credit, we help you with an authorized tradeline and put it into the works to boost your credit score. This happens because a tradeline is an already established account with a well-maintained credit history; its consistency is hooked onto your account and you are eligible for a good credit score. This is why you need to know the difference between a credit score and credit report because they go hand in hand. His will help you in taking care of both for the appropriate functionality of accounts.